Welcome to Week 4, Day 6 of the EBOOST Fitness Holiday Challenge! Today’s focus is on finding your one-mile time. Finding your base is a great way to understand your baseline which can be used to see how you progress in the future. If you can’t run the whole mile, no big deal. This is not something to beat yourself up about. This is something to figure out exactly where you are in your fitness, which serves as a good tool to see how well you do in the future when you stick to it. 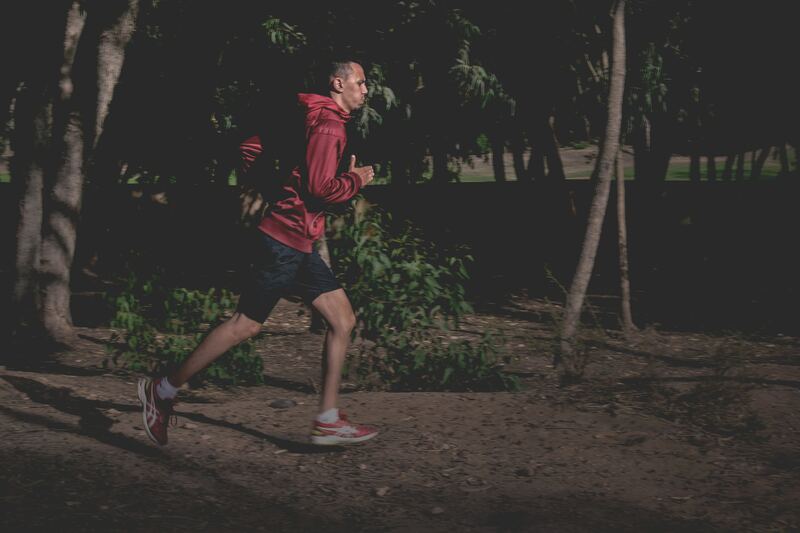 During your first mile, you may not run as fast as you can actually run a mile. This is completely okay and actually encouraged. It is important to understand your body and see how it does for a whole mile. For instance, some people need to start off slow to increase their heart rate because if they spike it too high too quickly, then it is harder for their heart rate to level back down.